You are here: Blue Haven > Blog > Uncategorized > Make your Journey to Pool Paradise an Easy one with Blue Haven Pools and Spas. Make your Journey to Pool Paradise an Easy one with Blue Haven Pools and Spas. Blue Haven’s new range of pools and spas are innovative and contemporary; it includes some of the most exciting and cutting-edge designs in pools and spares yet to be seen from Sydney swimming pool builders. However, the striking new designs and stunning architecture of Blue Haven Pools & Spa’s new range isn’t the only thing setting it apart from the pack! The inclusion of new and advanced technology within the pool and spa designs means that you can enjoy long summer days by the pool without having to scoop up leaves and unclog filters. The new technology means that Blue Haven pools and spas are fully automatic and virtually maintenance-free! Thanks to Blue Haven, you can swap that pool scoop with a refreshing drink and put your feet up while enjoying the stunning aesthetics of your new pool or spa! Aside from having unique and stunning designs and being in the forefront of pool technology, Blue Haven Pools & Spas also offers a widerange of choice: from luxury in-ground pools to Versace Resort-style settings and practical semi in-ground pools, Blue Haven have it all. They also provide attractive paving, decking, interior fencing, landscapes and finishes that are suitable for people on any budget. Blue Haven Pools & Spas pride themselves on offering outstanding value for money; however, the savings don’t stop with your initial purchase! Blue Haven Pools feature the ‘Enviro Smart Mineral Pool’ : a fully automatic cleaning system that provides water circulation and purity, minimizing both the need for maintenance and reducing water wastage. In fact, this technology saves about 12,000 litres of water per year, and delivers safer, cleaner water. The cost of ongoing operating costs will be reduced by approximately 80%! The decision to build or install a pool is a big one. It is therefore immensely important to choose a reliable and experienced pool and spa company. Blue Haven Pools & Spas understands that a pool or spa is a big investment, so they want to provide you with the best experience and outcome possible. Their reputation for quality, reliability, value and personal service has led to Blue Haven Pools & Spas being ranks number one swimming pool builders in NSW for fifteen years in a row, and with over 350 industry design awards – including ‘Best Pool under $25,000’, ‘Best Pool under $35,000’ and ‘Best pool under $50,000’ – you know they are a brand you can trust! 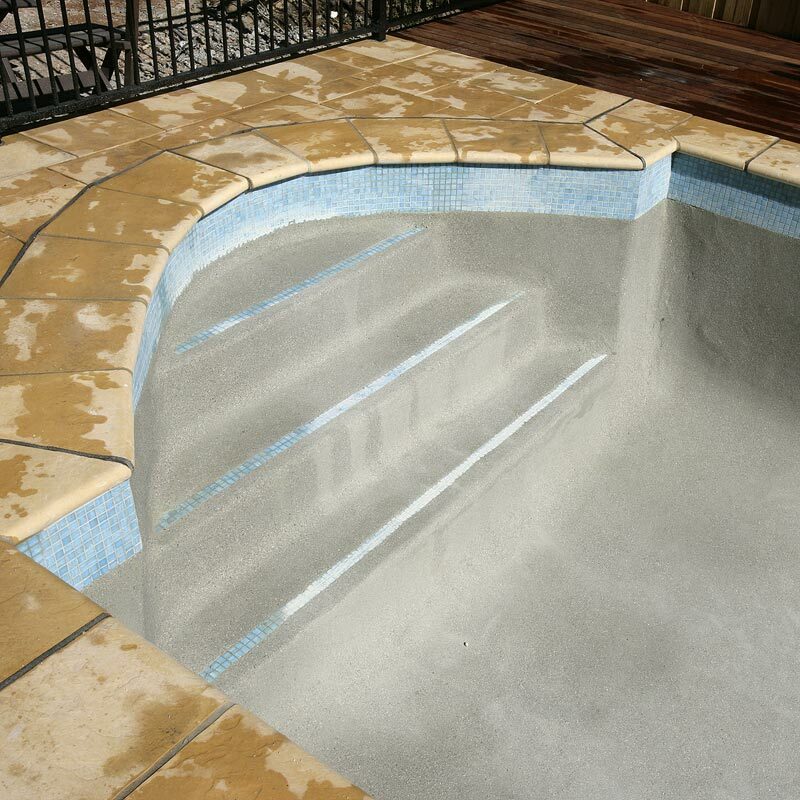 For more information on designs and innovative products, contact Blue Haven Pools & Spas on 13 20 25. Why you need to see your pool builder before buying your new home?